As someone who is both a film critic and a parent, I am frequently asked how I intend to indoctrinate my son, now three years old, into the world of film. Surely, my interrogators assume, I am aggressively pushing my son into the world of cinema, and I have a complex game plan as to what films to show him at an early age. However, should my son decide that he wants to be a bona fide consumer of film like his dad, then I will certainly rise to the challenge, and I will dip deep into my broad cinema-viewing experience to extract the films I feel will appeal to his interests. And, since cinema can be a learning tool, I will also perhaps select some of the following films as examples of non-kiddie films that will spark his intellect and perhaps inflame his mind. Films can lead to higher philosophical and socially conscious discussions, and perhaps the following films will do the trick. Note: The following list is intended for parents to watch and to discuss with their kids who are generally 11 or 12 years old. Some - “Mustang” in particular – are not appropriate for younger kids. 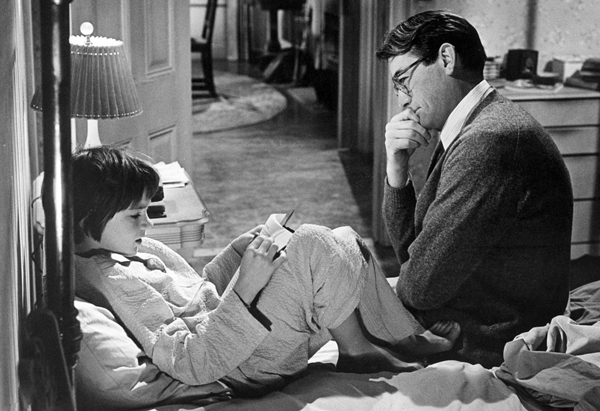 Selecting Robert Mulligan's film adaptation of Harper Lee's classic novel seems like an obvious choice when it comes to exposing young children to great cinema and complex ideas (it has a young protagonist, it's widely assigned in schools, it's openly acclaimed by scholars and critics). But its obviousness doesn't make it any less stimulating for a young mind. Everyone has to see it for the first time eventually. 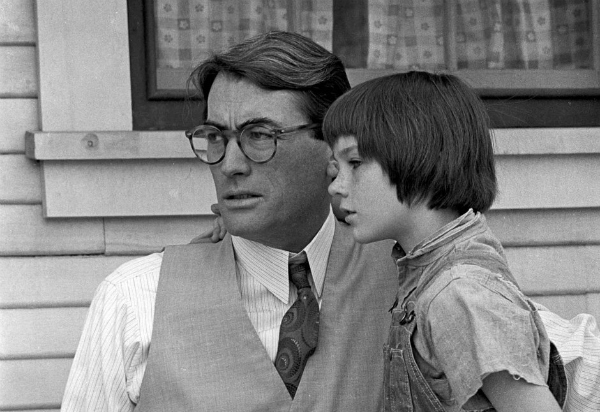 Seen through the eyes of a young girl (Mary Badham), “To Kill a Mockingbird” reveals the insidious ways a small town's racial hatred can ripple into the hearts of everyone. Children, as we see, aren't always aware they're being raised in a climate of intolerance, and “To Kill a Mockingbird” would entreat them to pay attention. Although a little dated in 2018, Rob Epstein and Jeffrey Friedman's documentary, based on the book by Vito Russo, is still an invaluable view on the way gay people were often pilloried and sometimes embraced by the Hollywood establishment. In recent years, filmmakers have become far more open about the presence of gay characters in mainstream movies (“Moonlight” won the Academy Award for Best Picture, after all), but, as we all know, that wasn't always the case. Hollywood's relationship to homosexuality has evolved a lot, and this documentary will explore that history and, it is hoped, begin a conversation about gay visibility in pop culture. 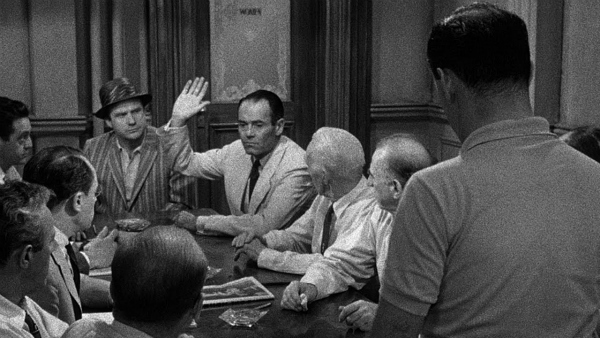 I feel that Sidney Lumet's 1957 legal drama should be assigned viewing for any American who has to sit on a jury. It's a wonderful idealized portrait of the way jury deliberations should operate under the best of circumstances – complete with all the prejudices, stubbornness, and impatience that the process might incorporate. Its fast pace, whip-smart dialogue, and sharp characterizations – Henry Fonda and Lee J. Cobb are the standouts, of course – make it appealing to even the most obstinate and resistant 8-to-12-year-old viewer. 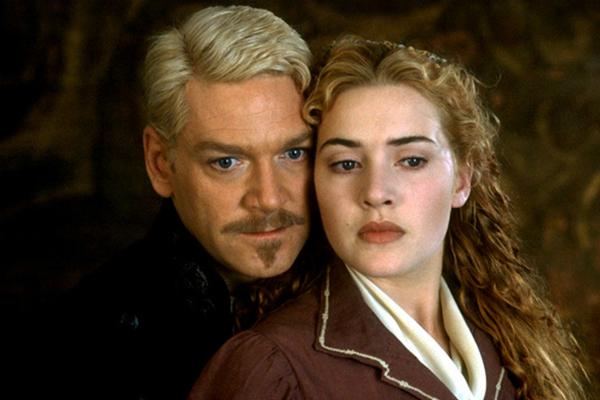 Kenneth Branagh's gigantic film production of Shakespeare's most celebrated play remains – in my mind – the gold standard by which all other “Hamlets” are to be measured. 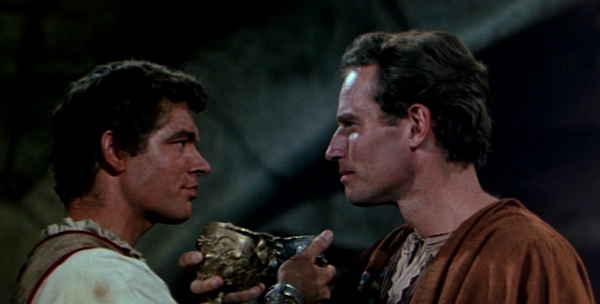 Not only does it incorporate the entirety of Shakespeare's text, allowing the pacing and scope of the play to be wholly appreciated by the audience, but Branagh extends his grandiose, theatrical filmmaking into said text, giving the play – perhaps for the first time in cinema history – the intellectual largeness it warrants. There is, of course, a lot to digest in “Hamlet” – no single discussion could fully unpack the complexities of Hamlet's journey – but if a young person wants to absorb the Bard's towering art in all its poetic glory, this is the film to go to. While Stanley Kubrick's lively satire was specifically skewering the short-sighted and doomsday-flirting international arms race of the 1960s, it feels significant in every era. “Dr. Strangelove” will not only educate a young person in the ways international diplomacy staggered its way dangerously through the Cold War, but it will openly reveal the churlish and petty personal tirades that can lead callow politicians and mad generals into the apocalypse – all over their inability to get it up. It's funny and weird and relatable and would be acceptable for any 12-year-old. 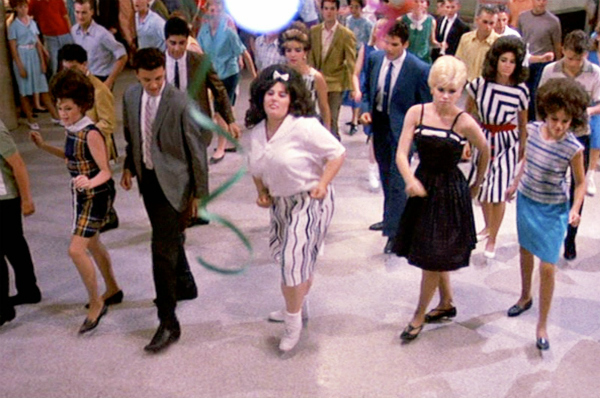 Of all of Kubrick's cynical and establishment-bucking films, I would start a young person with this one. Do “Paths of Glory” later. I've heard both sides of this debate: One argument states that every war film is inherently pro-war because battlefield combat is inherently cinematic. The other argument is that every war film is inherently anti-war because if one were to depict combat as it really is, one would only see death and horror. Lewis Milestone's “All Quiet on the Western Front,” based loosely on the novel by Erich Maria Remarque, is certainly of the latter variety. 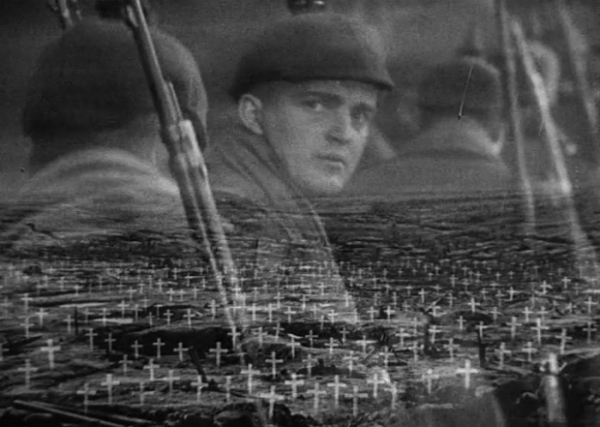 This film celebrates nothing about the combat experience and confrontationally depicts the erosion of a soldier's soul in the face of patriotic propaganda. This film will open a discussion on the futility of war. 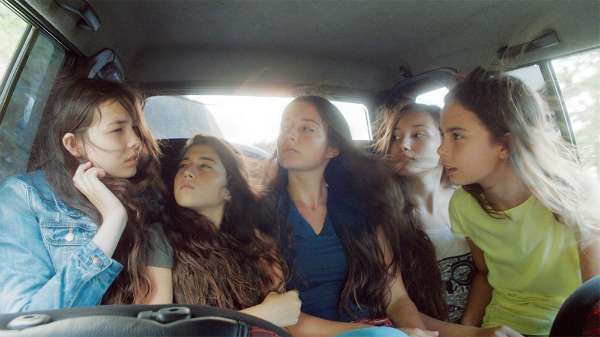 Deniz Gamze Ergüven's excellent “Mustang,” one of the best films of 2015, is the story of a group of five young sisters as they are pulled from school for the crime of being a little too flirty with the local boys. They are locked into their home and immediately inducted into their family's horrible uxorial training camp where they are meant to be beaten into domestic submission in time for their arranged marriages. The girls remain bratty throughout, and it's only after the passage of time that they begin to experience the true injustice of their prison. This is an awesome feminist polemic, a realistic drama, and an energetic film that Junior High-aged girls and boys alike should see.